*1:Saiz LC, Gorricho J, Garjón J, Celaya MC, Muruzábal L, Malón MDM, Montoya R, López A. 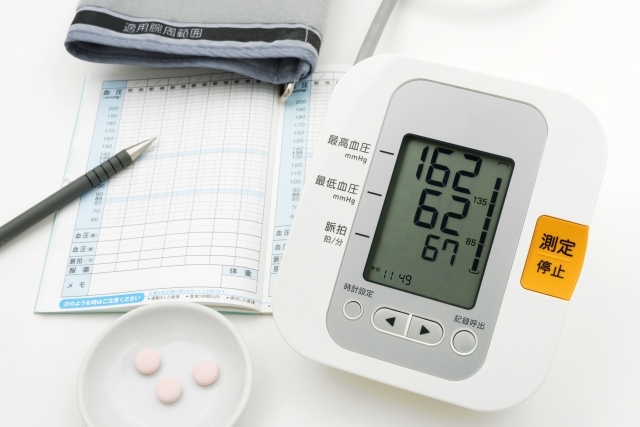 Blood pressure targets for the treatment of people with hypertension and cardiovascular disease. Cochrane Database Syst Rev. 2017 Oct 11;10:CD010315. doi:10.1002/14651858.CD010315.pub2. Review. PubMed PMID: 29020435.